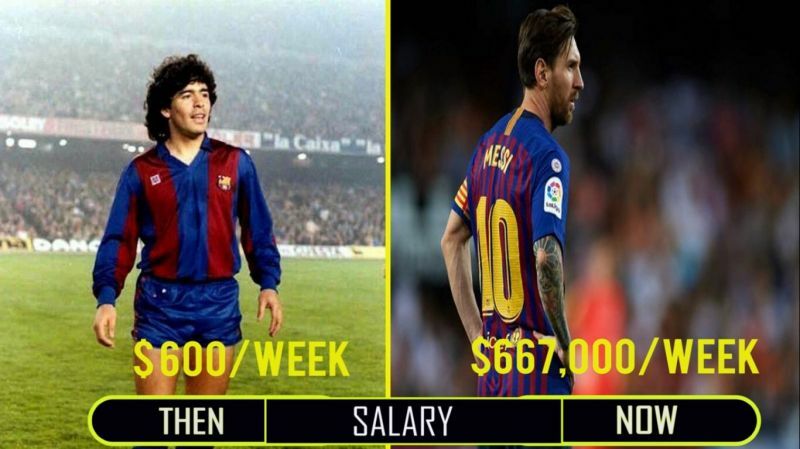 El Clasico, the biggest rivalry in the football arena between Real Madrid and Barcelona. Real madrid are going through bad times with superstar Cristiano Ronaldo, departing from club to join Juventus. 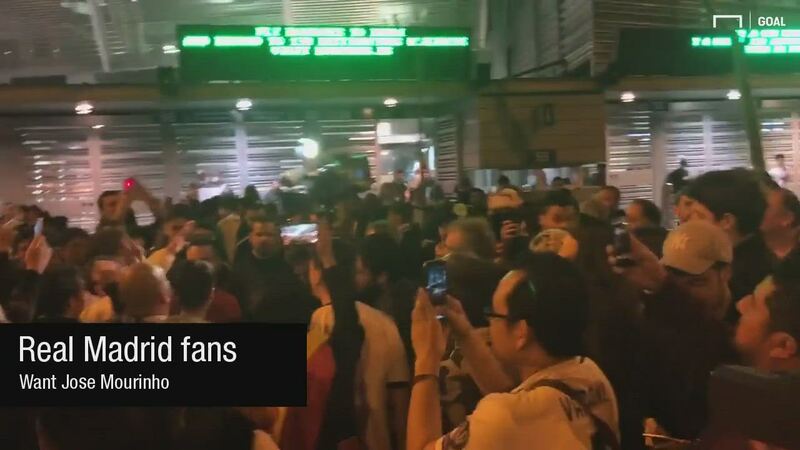 Yesterday, both teams played at Santiago Bernabeu in La Liga game. The game ended 0-1 with Barcelona taking lead in all time El- Classico wins, with Ivan Rakitic scoring the only goal. 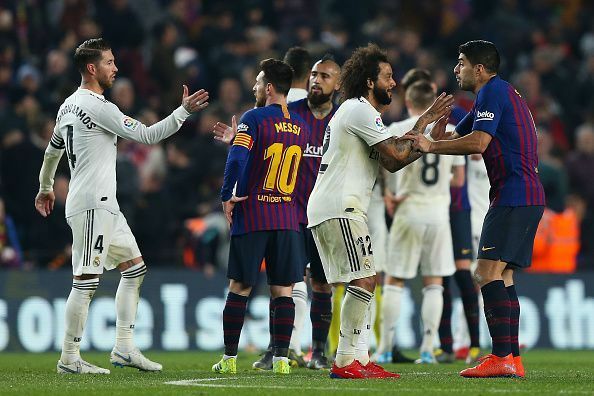 Tensions reached peak while Lionel Messi and Sergio Ramos were involved in a clash just before half time. 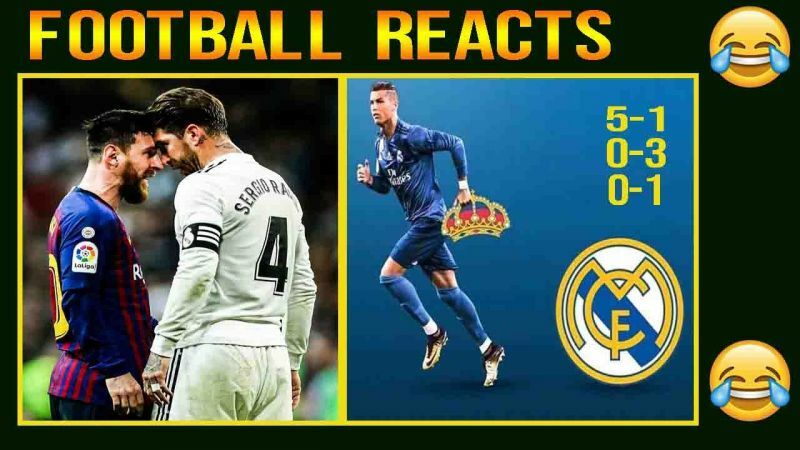 This video presents you the reactions in Twitter by different pages and football fans following the second consecutive defeat of Real Madrid. El Clasico: 3 things Real Madrid should learn from their double home losses against the Barcelona. 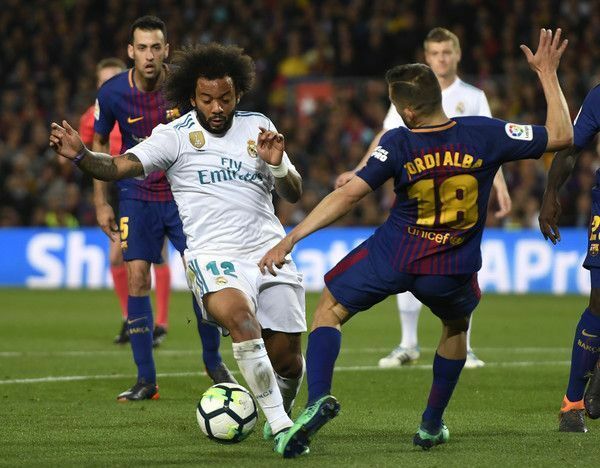 El Clasico: Marcelo And Jordi Alba - When Speed Meets Football!